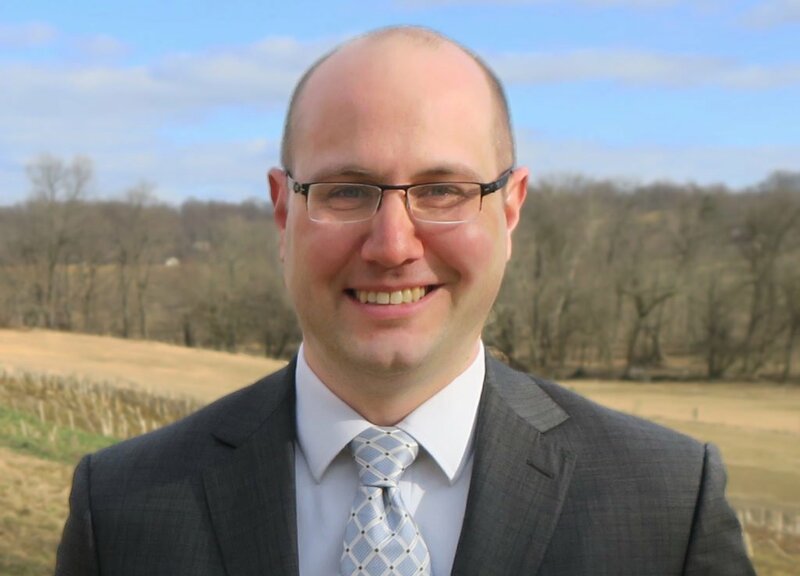 Adam earned a Bachelor of Science degree in biology from Franklin & Marshall College in 2008, a Master of Science degree in biology from Millersville University in 2014, and a Master of Business Administration degree from Saint Joseph’s University in 2018. The thesis for is MS in Biology degree focused on using next generation sequencing technology to characterize known genetic variants in CSC’s patient population. In 2010, Adam joined the Clinic for Special Children’s staff as a Laboratory Technician. He was responsible for running clinical and research assays including amino acid quantitation by HPLC, urine organic acids by GC/MS, and DNA isolation from whole blood. In 2012 Adam was promoted to Laboratory Scientist, a position he still holds. In this position, he was responsible for Sanger sequencing, genotyping variants with probe based assays, and coordinating research samples. He has co-authored three peer reviewed papers with other CSC staff members. In 2014, Adam was appointed the Administrative Director by CSC’s board of directors and in 2016 he was named Executive Director. He is responsible for financial management, strategic planning, collaborative relationships, facilities, and human resources. As the Executive Director, Adam is part of the clinic’s five-person leadership team. He still occasionally does lab work and continues to serve on the laboratory on-call schedule. Why are you passionate about CSC? When I was in college I learned about CSC and the work that was done. What struck me was that advanced scientific technologies were being used to directly impact patient care in a primary care setting. As someone who has an interest in genetics, it also struck me that genetic information was being generated and used in a very practical way. When I started working at CSC, it became even more evident to me that the lab and clinical staff worked hand in hand to try and reduce or eliminate the barriers (cost, lab turnaround time, distance, etc.) that prevent patients from receiving high quality, personalized care. It is an honor for me to support and be a part of those efforts.